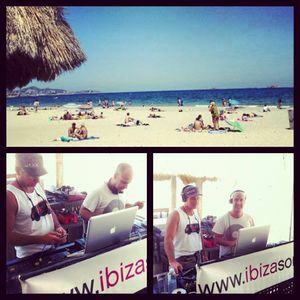 Live broadcast from Sands Beach Club for 100% Ibiza with DJ Jaxx & Igor Marijuan. All of good tracks. Love it. How can I get the track list!! !